Your child can stay dry for a period of at least 2 hours during the day and/or you child wakes up dry from his nap. Your child is beginning to show interest in the potty or imitate the behavior of older siblings or adults when in the bathroom. Your child is showing discomfort or awareness of a wet or soiled diaper. Your child is able to pull her pants up and down without much assistance. 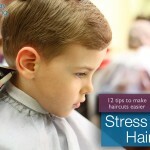 Your child is able to follow simple one-step directions. Always be positive and never make your child feel guilty or ashamed that he had a toileting accident. Accidents are part of the learning process! Let your child shop with you for his potty chair, potty seat and/or training pants or Pull-Ups. Read toddler books about using the potty and introduce toileting as something new, fun and exciting that “big kids do”! Keep your potty chair in the bathroom, not in front of the TV or in the play area so that your child learns that toileting takes place in the bathroom and that the toilet is not simply an extra seat in the house or somewhere to stash toys! Explain the steps of toileting in simple language for your child. Using a visual chart or picture schedule can help your child to more easily learn the routine. For example, pull down pants, sit on potty, go potty, wipe, flush toilet, wash hands, dry hands, etc. There is a lot to learn in the bathroom! Stick to a consistent routine daily. 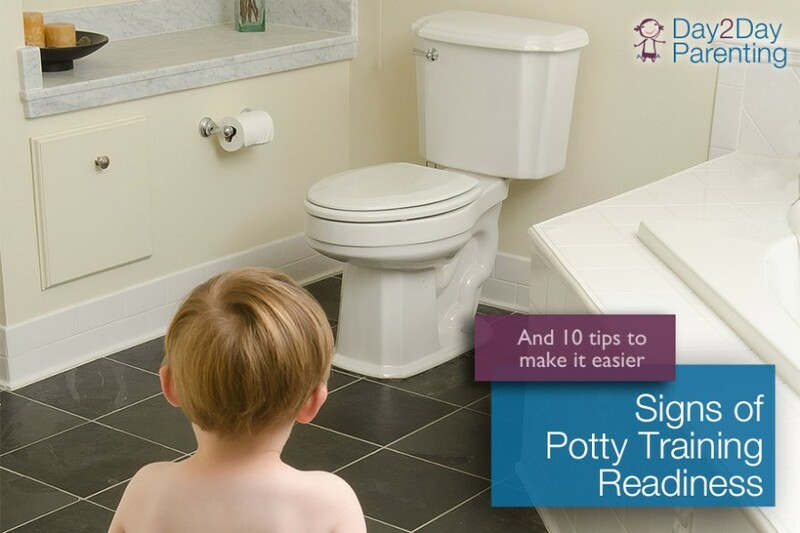 Have your child sit on the potty and try to go at least every 2 hours and especially after waking from a nap. As your child becomes accustomed to the toileting routine, increase the frequency of visiting the bathroom. Young kids may need to use the potty every ½ hour to hour because they are just learning to control their bladders. You can use an egg timer and set it as a reminder for when it’s time for your child to use the potty again. Praise your child for ALL attempts at using the potty, even if she did not go. For successes you can use a reward system that is appealing to both you and your child (stickers or healthy small treats). When your child shows consistency with using the toilet, it’s time to let them go shopping for real underpants! When Should You Begin Potty Training Your Child?